Home sweet home! 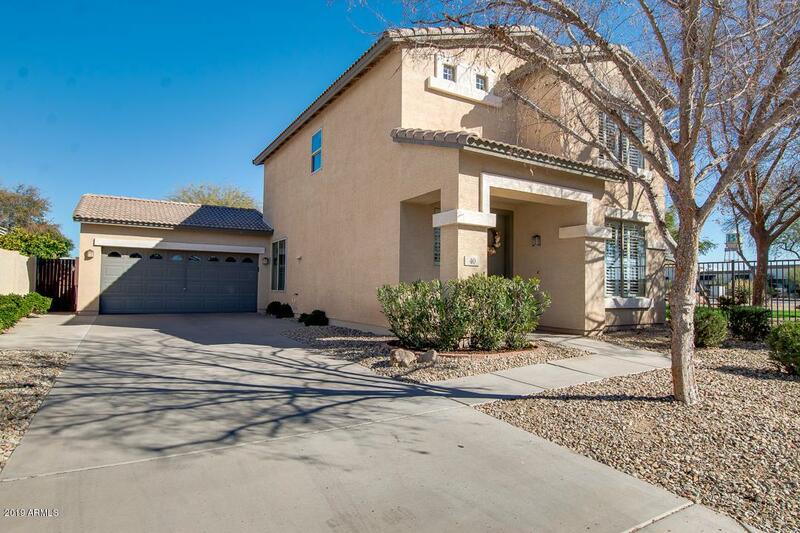 This fully renovated, two-story property is now available in Chandler! Featuring great curb appeal and gravel front landscaping. 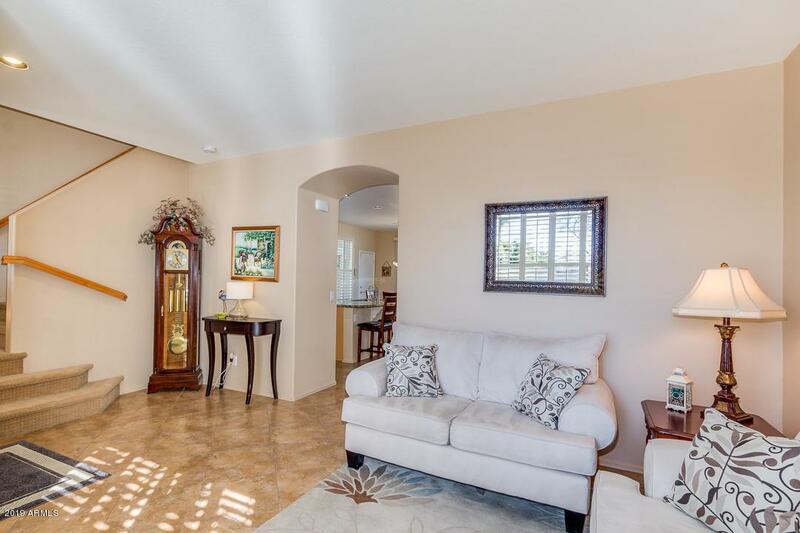 You will absolutely love this well maintained interior providing 3 bed, 2.5 bath, plantation shutters, living/dining area, and neutral paint throughout the house. Impeccable kitchen has everything you need, large island with sink and breakfast bar, tiled back-splash, granite counter-tops, recessed lighting, pantry, sparkling stainless steel appliances . Inside this bright master bedroom you will find picture windows and a lavish full bath with dual sinks. 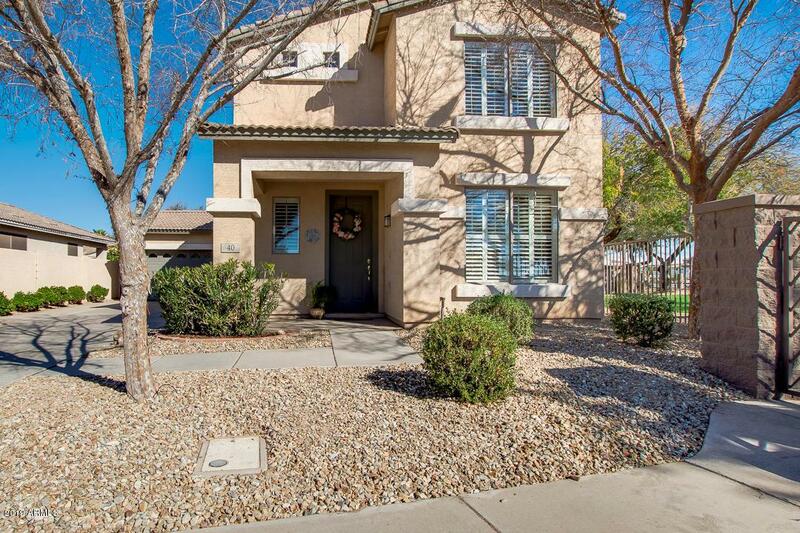 Perfect sized backyard is comprised of a covered patio & grassy area. 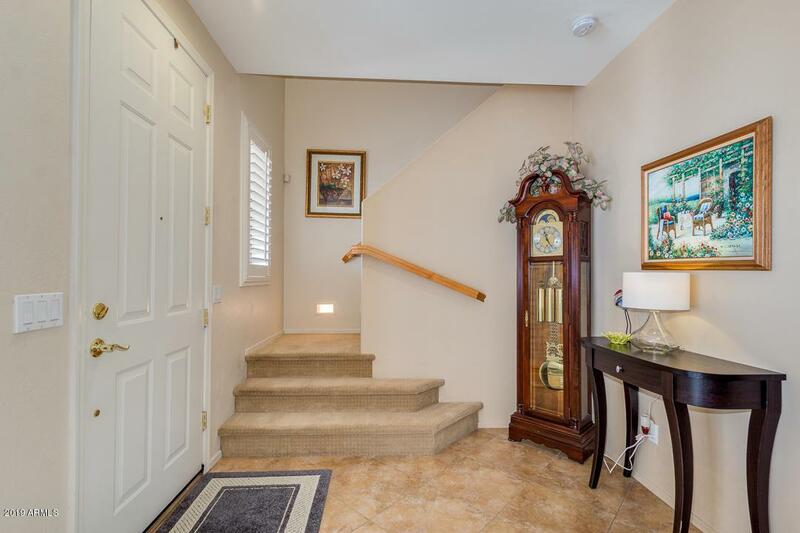 Don't miss the opportunity to see what this charming home has to offer! Gated Community!